Never think they will die. So is their perennial illusion, the Death Illusion. I do not blame them for death is a coward. For capitalists, mortality is for others; not for them. Spare parts are many, the body will adjust. Money will flow, and may be even buy immortality. But, but… are they not mistaken? 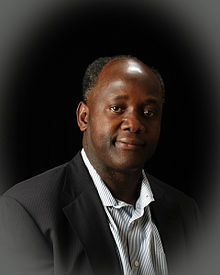 Tijan M. Sallah is a Gambian poet, short story writer, biographer and economist at the World Bank.